Xpress Tire | North Royalton Auto Repair: Get discount tires and affordable car maintenance services. Choose Royalton Automotive for tires and auto repairs at a price that fits your budget. 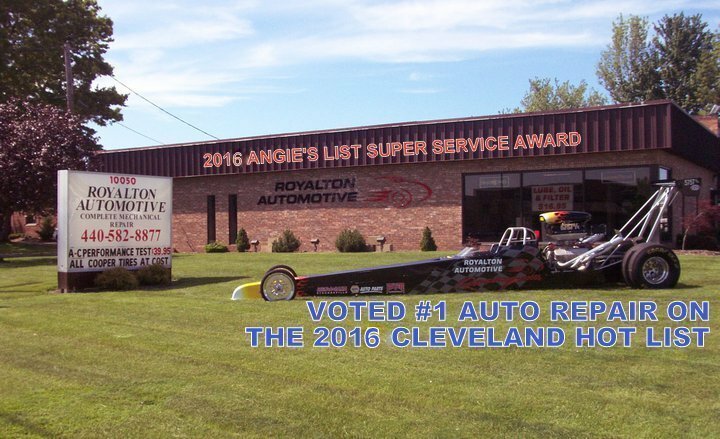 Royalton Automotive, located in North Royalton, OH, is your neighborhood auto repair shop and Xpress tire dealer. They have been a family owned business since 2005 with staff that has over 5 decades of combined experience. The owner and operator has been in the automotive service industry since the early 1980’s. With all that experience under their belt, you can be rest assured that your vehicle repairs will be done right the first time. They strive to bring you the best service by only having the best technicians in the business. They have been awarded the ASE blue seal of excellence, which says a lot about their integrity as a shop and the quality of work they provide. No matter if you drive a foreign or domestic vehicle, they have the experience to get the job done and get you back on the road. They want to be the auto repair shop you can trust. Royalton Automotive is also nationally recognized as an BBB approved shop and member of the BBB. You may have even heard about them on Mr. Comfort’s hot list on Fox8. Royalton Automotive is the home of the $27.99 oil change and tire rotation and free brake inspection. But, they do more than just routine maintenance. They offer a full range of preventative maintenance, engine diagnostics, transmission service repair, brakes and much more. Royalton Automotive is your destination for auto repairs and tires at low prices. 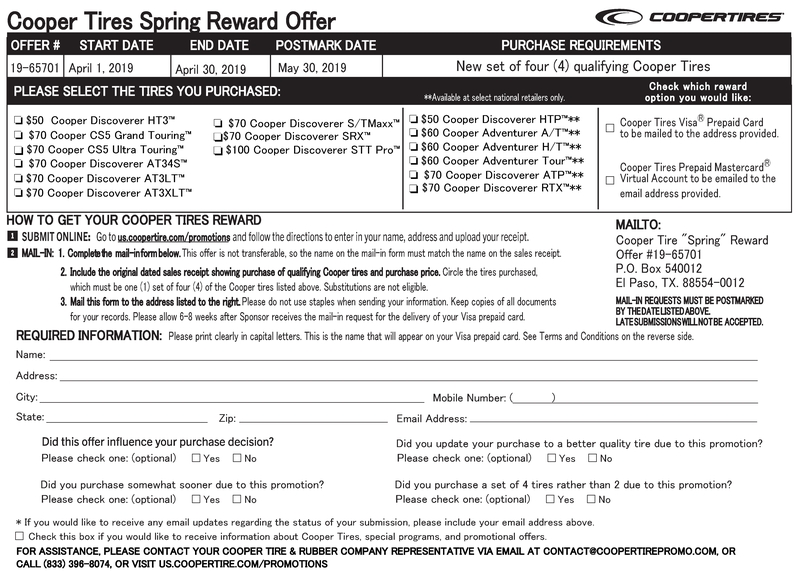 Lifetime warranty on select parts. Free safety inspections with every service. Most services they provide require appointments, so they recommend you make one in advance; however, they will not turn away 911 walk-ins. If you choose to wait for your vehicle while it is being serviced, they have a comfortable waiting room with satellite TV and free WIFI. 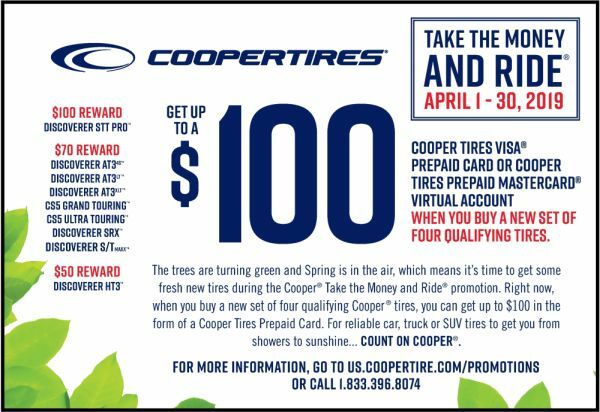 Come to Royalton Automotive and save money on brand name tires. 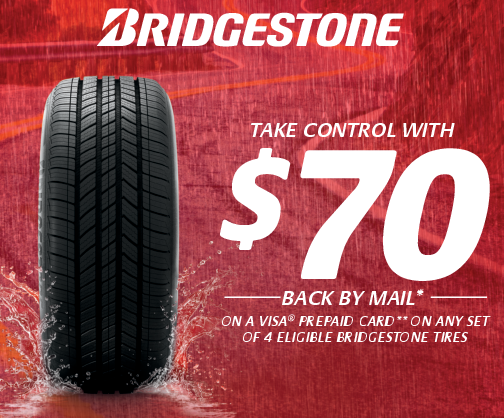 When you need new tires but you want to go to a shop you trust, choose Royalton Automotive. They have the selection, brands and prices that you need. As part of the Xpress Tire & Auto Service network, they can purchase top tire brands at wholesale prices, so they can then offer those low prices to their customers. If you need help selecting tires, their tire experts can help you find the ones that are right for you. Their installation packages include mounting and computerized balancing. For auto repairs, routine maintenance or tires, call Royalton Automotive in North Royalton, Ohio.